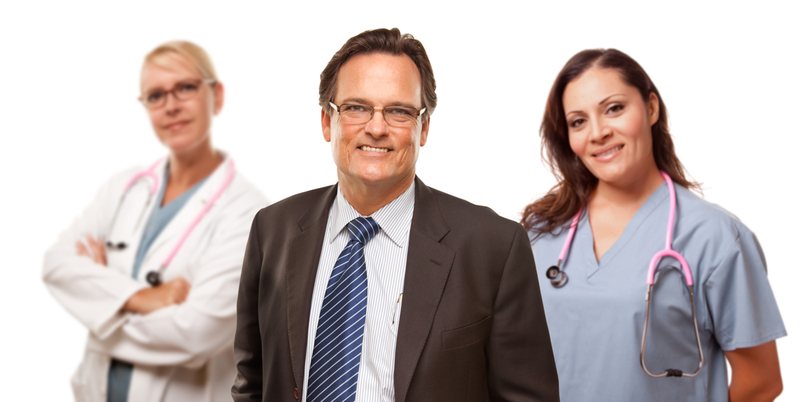 Hospice services and medications related to the terminal diagnosis are covered 100% by Medicare and Medi-Cal . 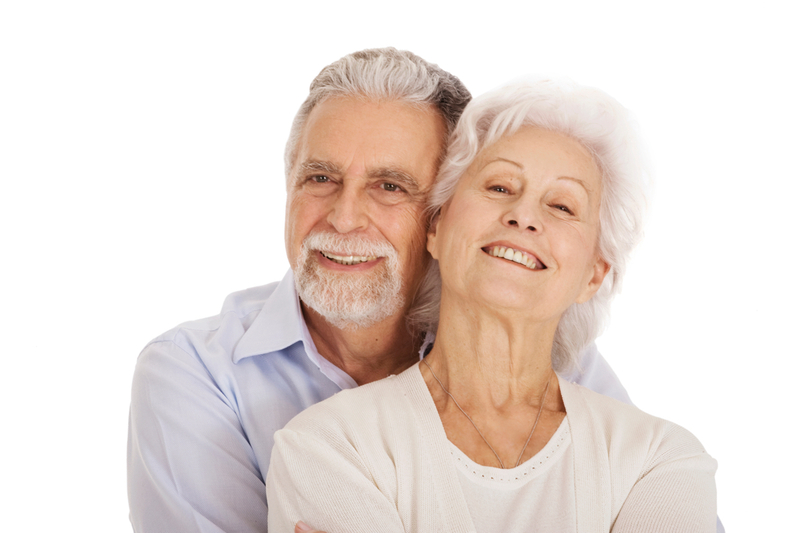 Click here to download the official government booklet outlining the Medicare hospice benefit. For those who are not a Medicare/Medi-Cal beneficiary, hospice care is a benefit covered by most private insurers. 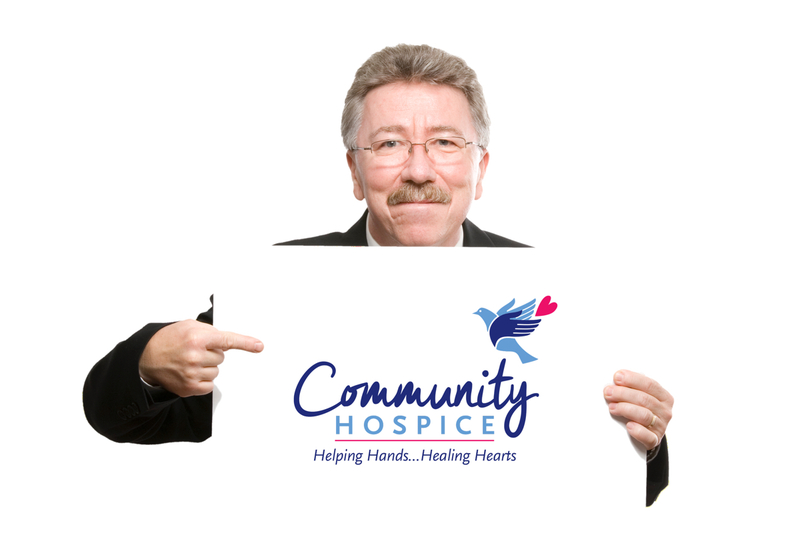 As a nonprofit, community-based organization, Community Hospice has made a commitment to provide care to anyone who needs hospice services, regardless of ability to pay. Please note that the patient and family are still responsible for any medications and treatments not related to the hospice diagnosis.